Chopta is situated at Rudraprayag district of Uttarakhand State, also known as mini Switzerland of India. 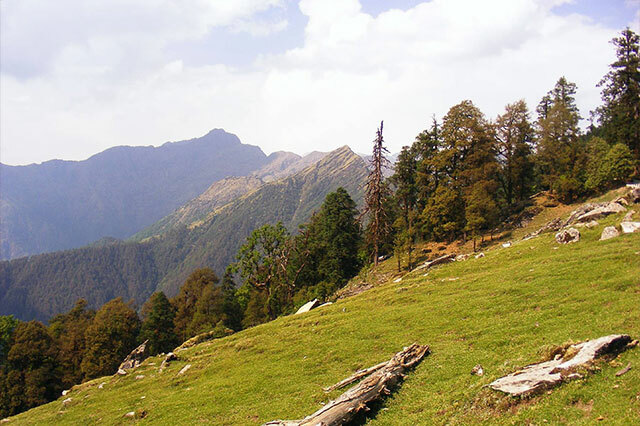 Chopta is located at 2,800mts above sea level, surrounded by the dense forest. Chopta provides majestic view of snow capped Himalaya’s major peaks Nanda Devi, Chukhamba and Trishul. This place is very rich for flora and fauna.